Because getting together with the same group of awesome people each month around a shared passion or interest is an amazing way to build community! And it's even better when the group is self-driving, giving each person the chance to host and facilitate gatherings! Interested in joining (or starting) a group? Holler at us here! 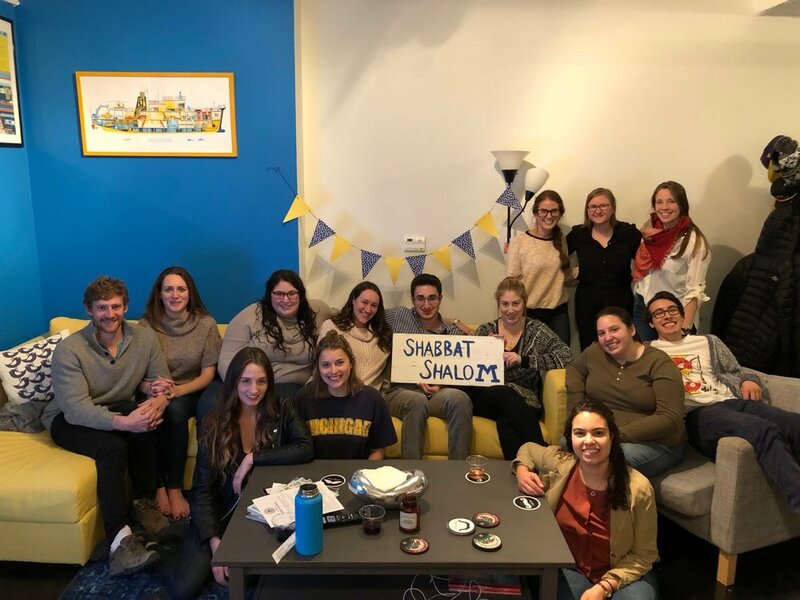 Because we love helping people host Shabbat dinner in their homes! 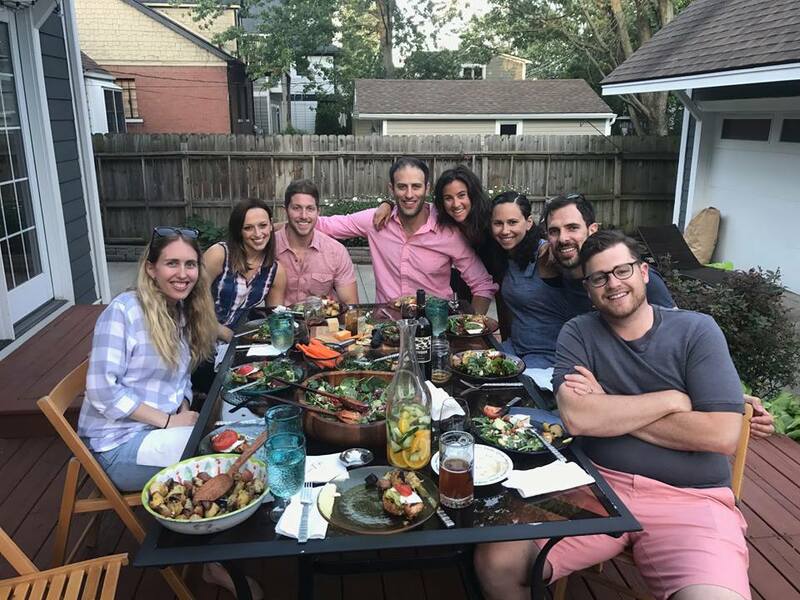 Want to host (or attend) a Shabbat dinner? Looking for an awesome blessings cheat-sheet? Click here! Because you have an awesome idea for a gathering and want some help in making it happen! From WELLness days, to women's empowerment programs, to service projects, we're all ears! Let us know what your vision is, and we'll do our best to help you make it happen! Because all of our major events are planned, hosted and executed by our participants! Ready to jump on a committee and take the lead in helping us build inclusive community? Drop us a note!